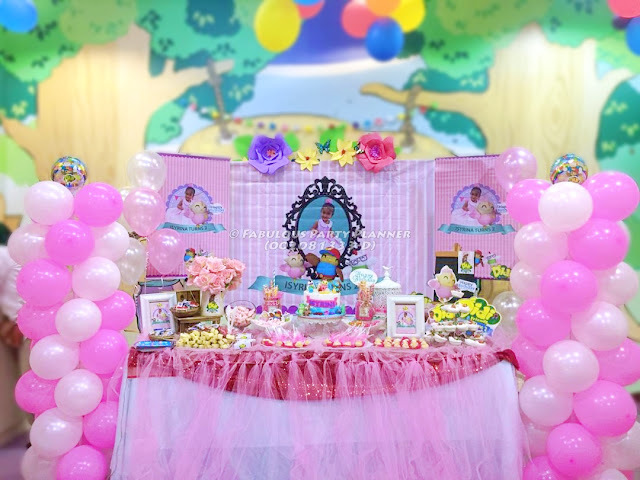 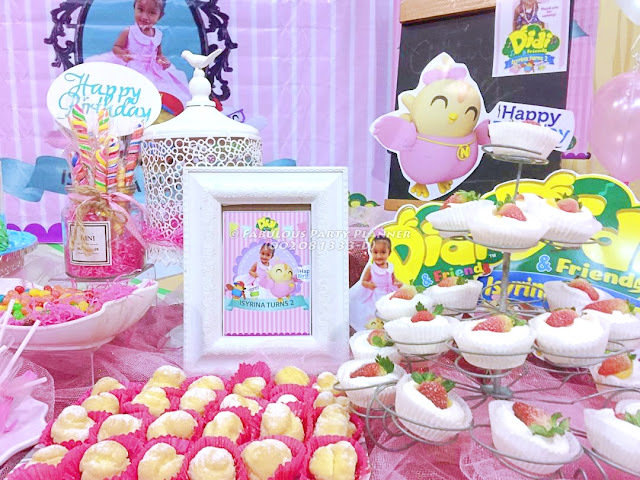 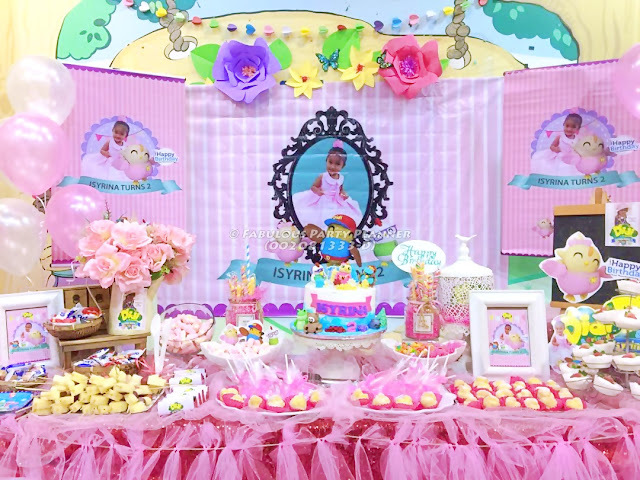 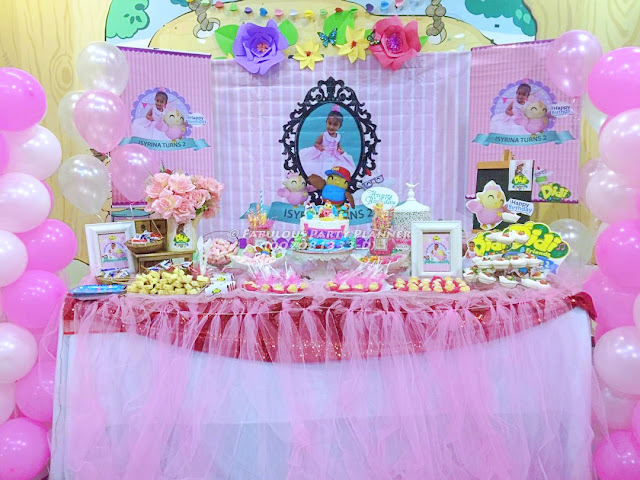 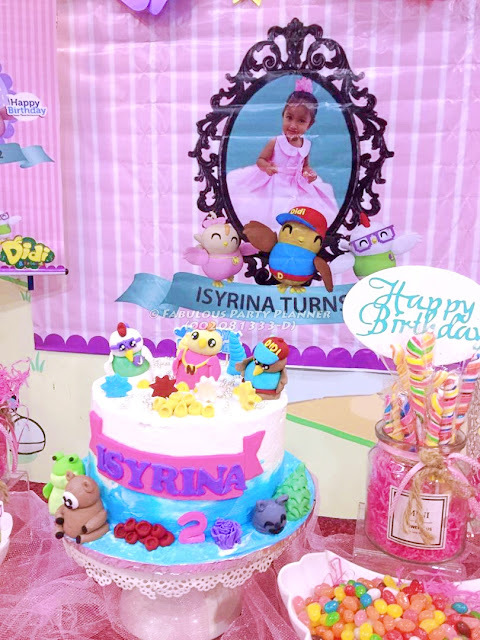 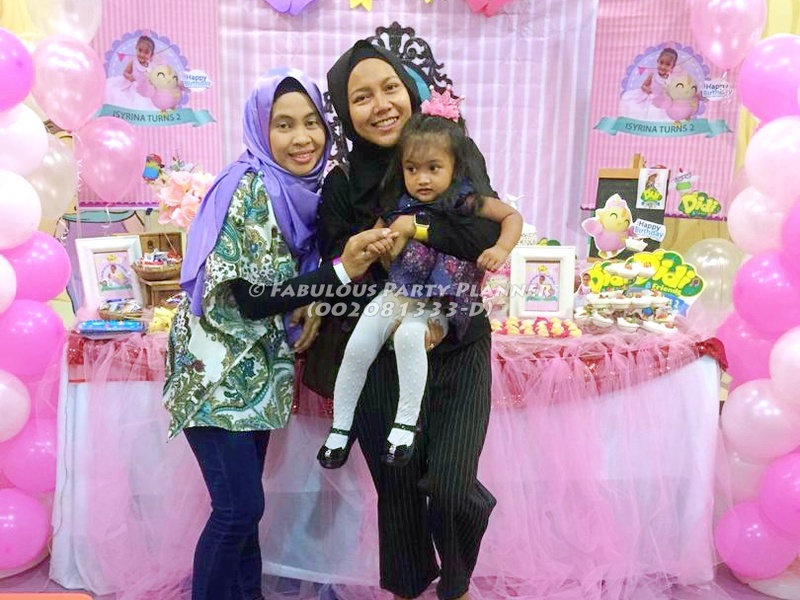 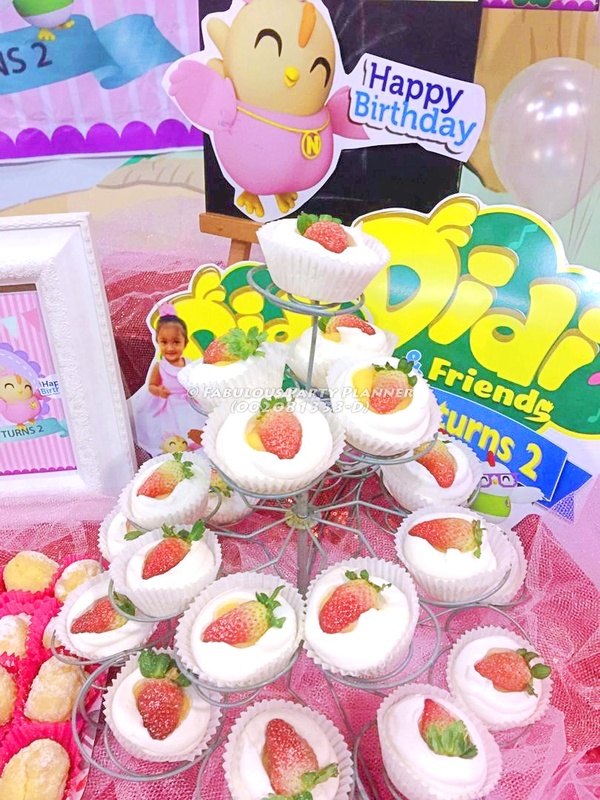 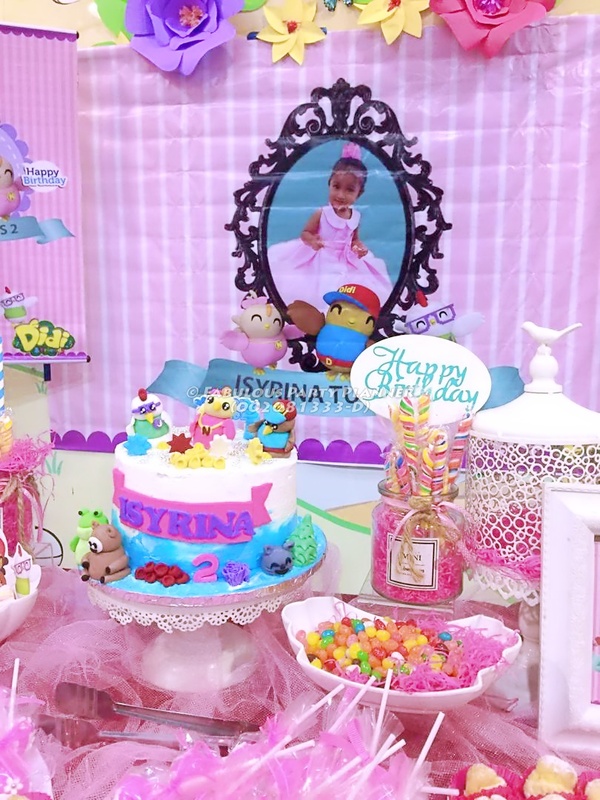 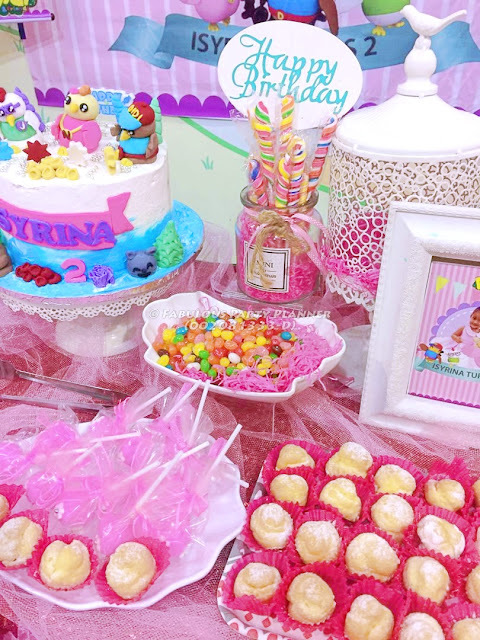 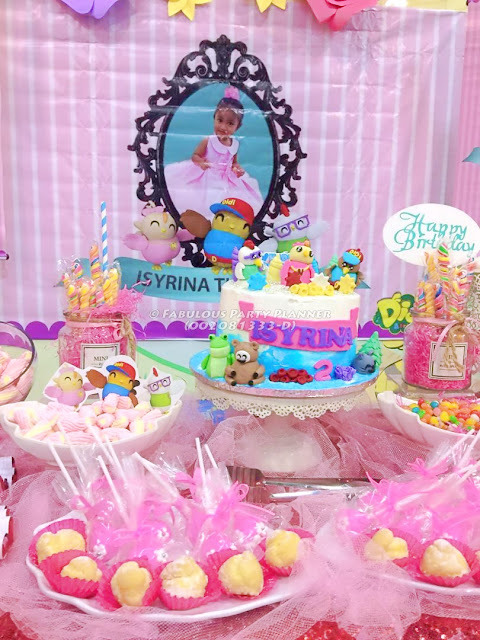 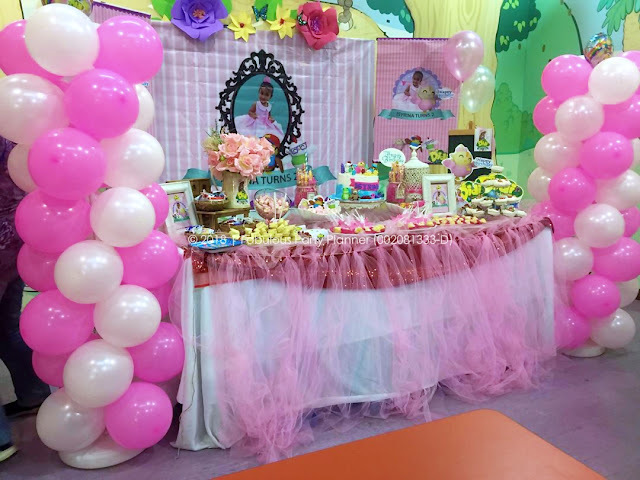 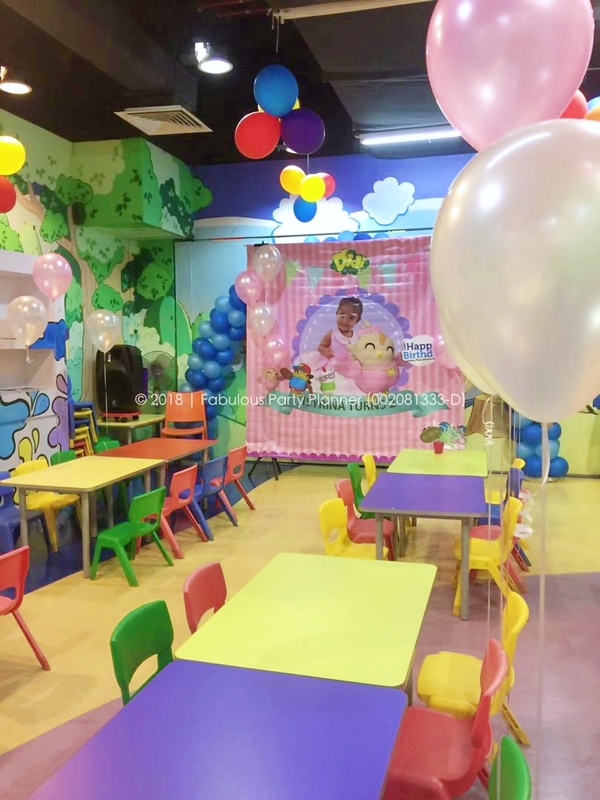 So Mummy Isyrina requested for Didi & Friends birthday party for her youngest and only daughter. Baby Isyrina was slightly shy when i first approached her but she remembers me when we met again at her party. 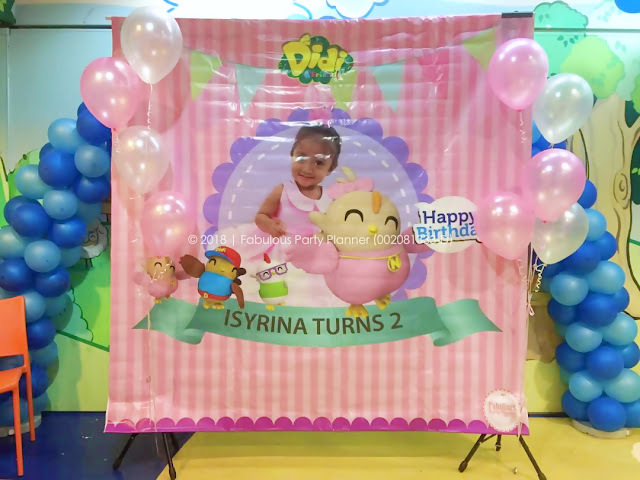 Baby Isyrina loves Nana character specifically, so we made Nana as the hero of the party at their photobooth backdrop. 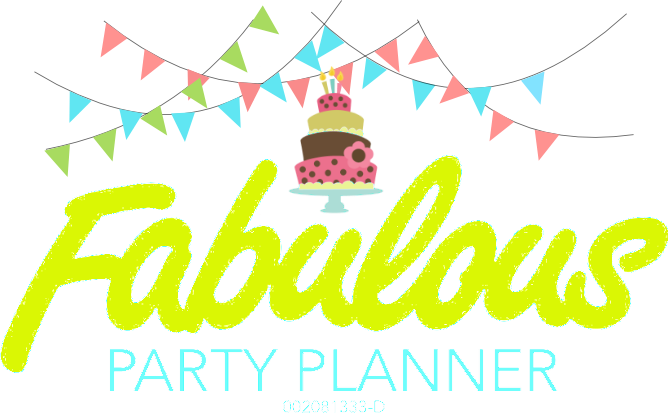 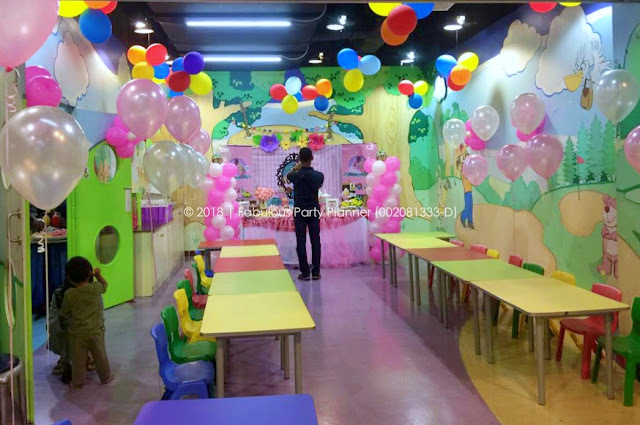 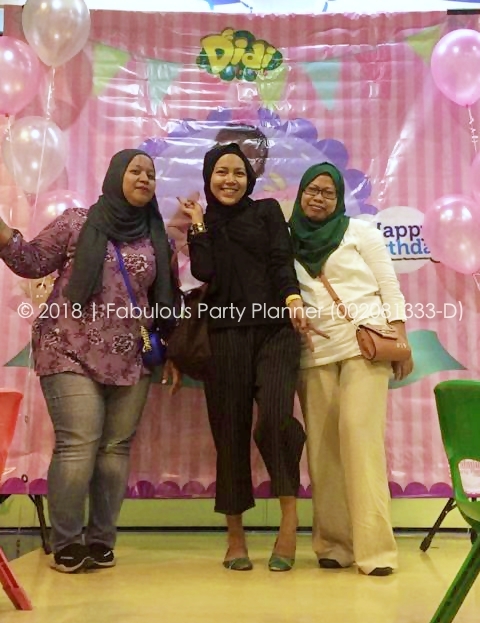 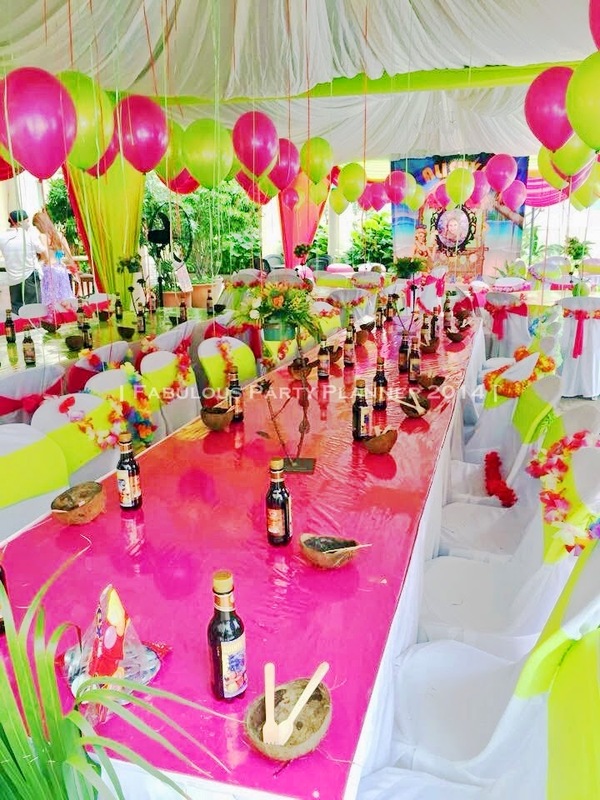 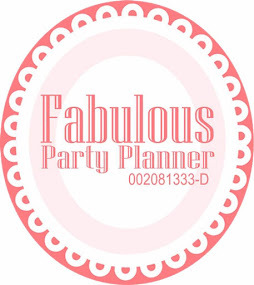 For bookings and inquiries on birthday party packages, kindly email to hafissa@fabulouspartyplanner.co Or contact 016-9507910 today!